The finalists of the #MyOreoCreation contest have finally hit store shelves! 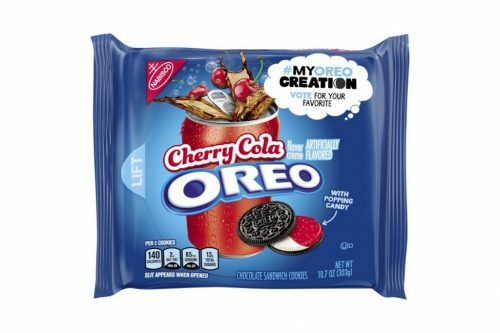 Based on user suggestions, the new Oreo limited-edition flavours being rolled out are Cherry Cola, Kettle Corn and Piña Colada. 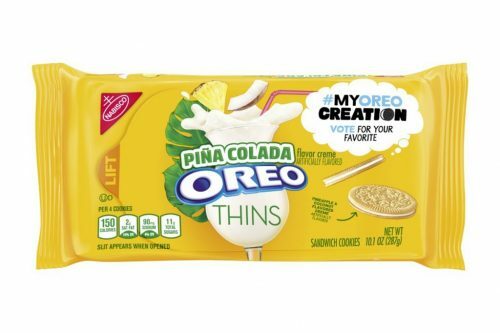 The new Oreo creations with a twist are said to be still pretty dunkable like the classic favourite sandwich cookies. 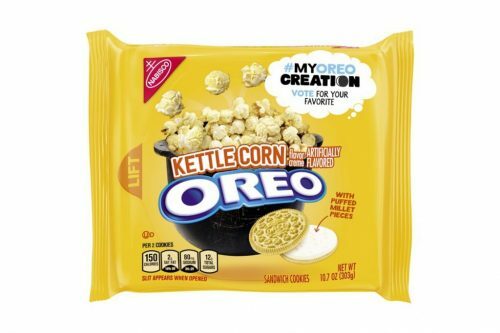 If you are curious about the taste of these bizarre Oreo flavours, one way to get your hands on these are through Amazon! Shipping within US is FREE, so remember to sign up with us and get your items shipped to our US warehouse, and we will have your items shipped back to HK in no time!